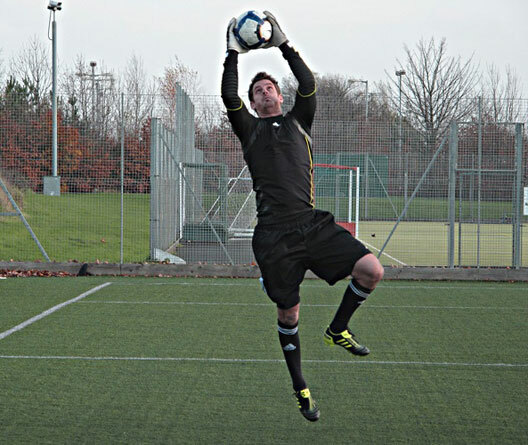 When I put together my Goalkeeping Practice book, the next stage was making it ‘live’! Showing the practices ‘live’ in real time, ‘showing’ the practice set up…. distances, number of markers, types of service, number of repetitions and sets with reference to the Goalkeeping Practice book. 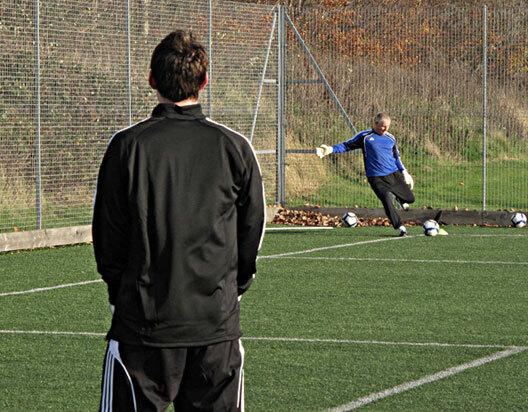 These Goalkeeping Practices ‘Live’ will cover: handling and footwork, diving, shot stopping, reaction saves, dealing with high balls and crosses and distribution. This is a resource that the coach, goalkeeper can use to build a session, in a format that can be taken to the field and re-enforced on laptop, or phone.